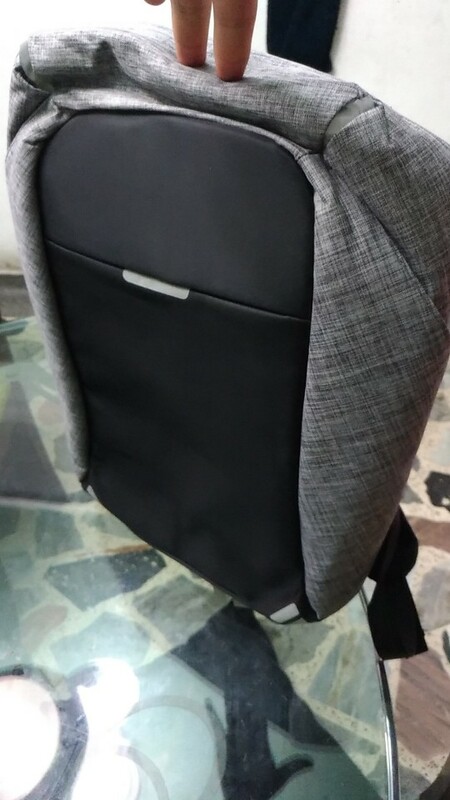 Backpack features cut-proof design, hidden zipper and secret pockets. Live more and worry less: Keep your belongings safe and make your commutes and travels more comfortable with Anti-Theft backpacks. Whether you are traveling, those backpacks will be your perfect traveling sidekick. So look around, relax and enjoy the travel, don’t worry about pickpockets! Internal pockets: Internal Key Chain Holder, Internal Compartment, Computer Layer, Internal Zipped Pocket, Internal Slot Pocket, Cell Phone Pocket.